At En Izakaya, we’ve created the perfect izakaya experience – at the bar, or dining at the table – whether you’re two friends or 20! Andy Gray and chef Kota Ogawa, have taken an innovative and more modern approach to the taste, texture, aroma & appearance of Japanese cuisine not yet seen in Melbourne. Utilising a combination of traditional and contemporary Japanese methods of cooking & preparation, to present a beautifully balanced range of tapas-like tasting plates to share – from the Garden, from the Sea and from the Paddock. A creative variety of modern Japanese vegetarian dishes. Using ingredients such as arame seaweed, natto fermented soy bean, renkon lotus root and momen tofu, En’s vegetarian dishes are prepared for maximum flavour and enjoyment. Yellow fin tuna, Hamachi kingfish, Snapper and Atlantic salmon are just some of the wide range of whole fish purchased for preparation at En Izakaya. 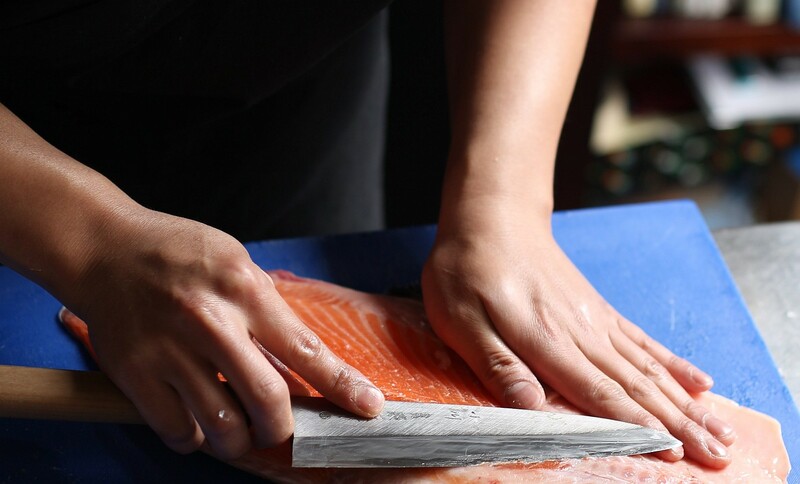 En’s knife skilled chefs prepare sushi & sashimi creations as well as tempura, grilled & oven baked tastes. 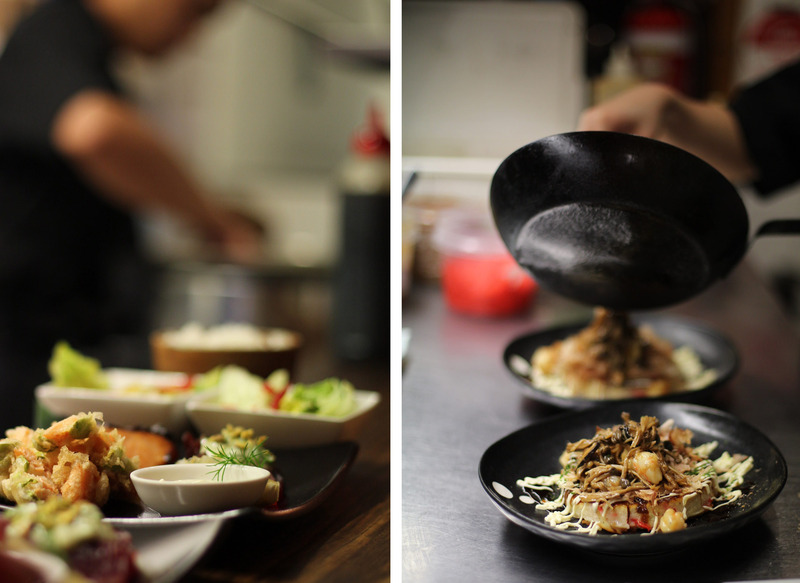 En Izakaya offers a range of meat dishes including Gippsland grass fed beef, grain fed wagyu beef from Alexandra, and Otway Ranges free range pork belly. Traditional preparation techniques using soy, mirin and sake are used to form authentic Japanese flavours. 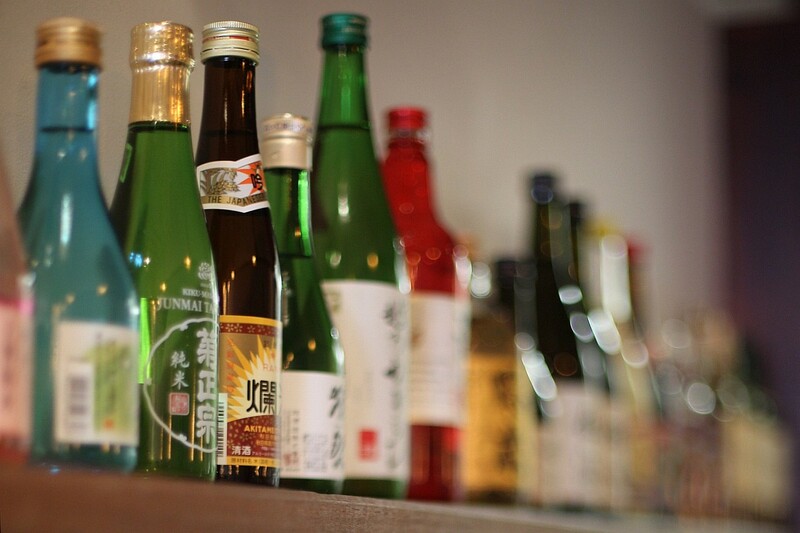 Our concise list of wine, beer & Japanese nihonshu (sake) have been expertly designed to match the vegetarian, seafood and meat dishes on offer. After all, En’s kanji character can be translated to “drinking party”. 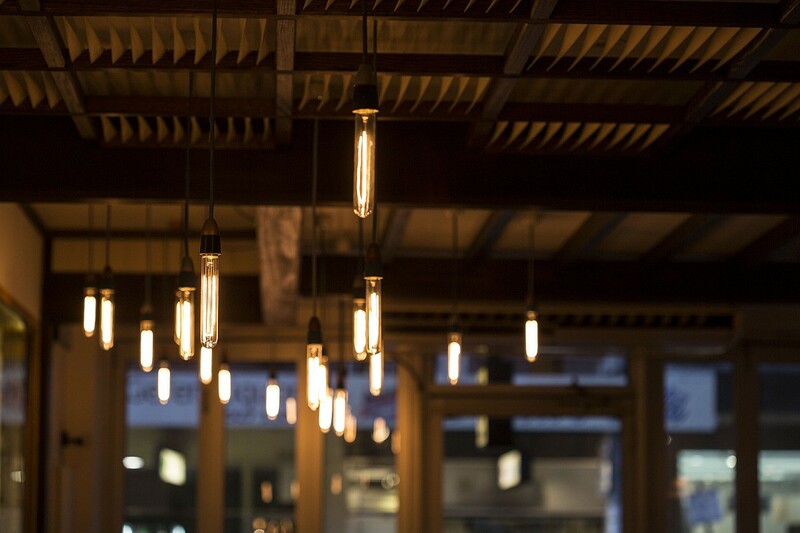 At En Izakaya, our interior has been hand crafted by Japanese artisans – a contemporary version of “kominka”, the Japanese style of wooden housing without nails – to compliment the En Izakaya experience. The perfect environment for friends, food and drink.